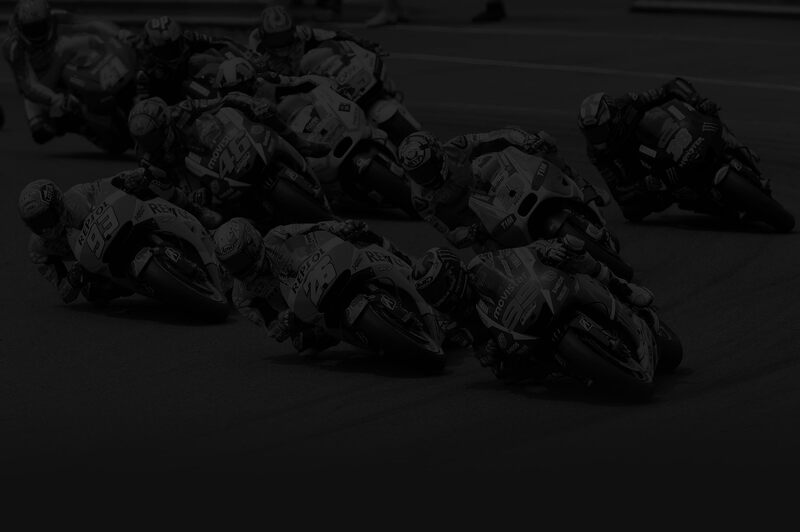 The Ducati MotoGP achieved a great triumph at home ground after they achieved a double win in the Italian MotoGP race at the Mugello track. 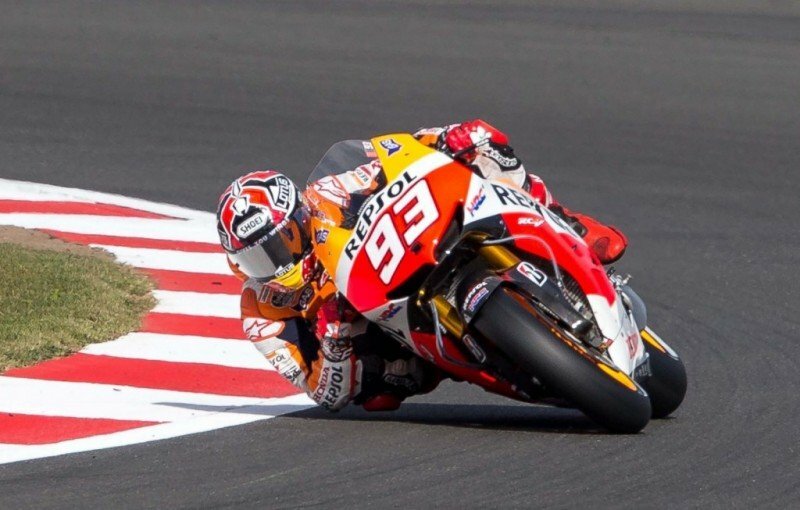 Repsol Honda's Marc Marquez took his 3rd consecutive win for this year's MotoGP season after winning the French Grand Prix in Le Mans this weekend. 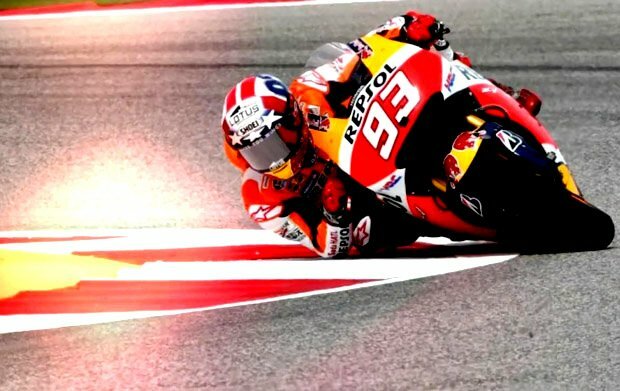 Repsol Honda's Marc Marquez won the MotoGP race in Austin, Texas and managed to get over his grid penalty, that he got after obstructing Pol Espargaro in qualifying on Saturday. 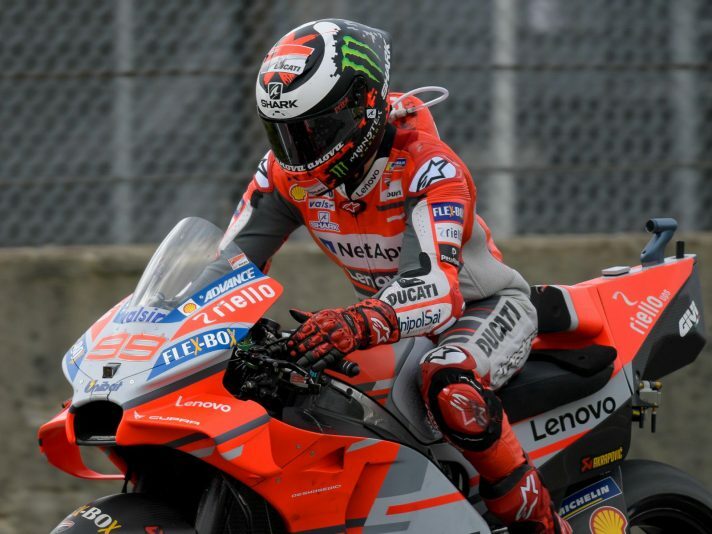 The reigning four-time world champion started from 4th position, but after a great ride he won the race with a 3.5 seconds margin over Movistar Yamaha's Maverick Vinales, who finished second in Austin. 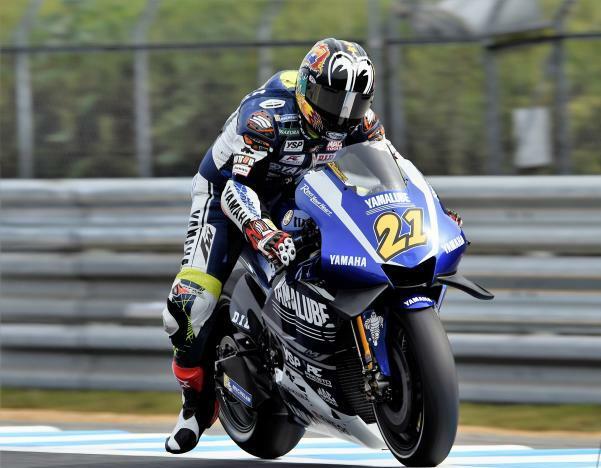 The last step on the podium was for Suzuki's Andrea Iannone, who made a great battle with Valentino Rossi. 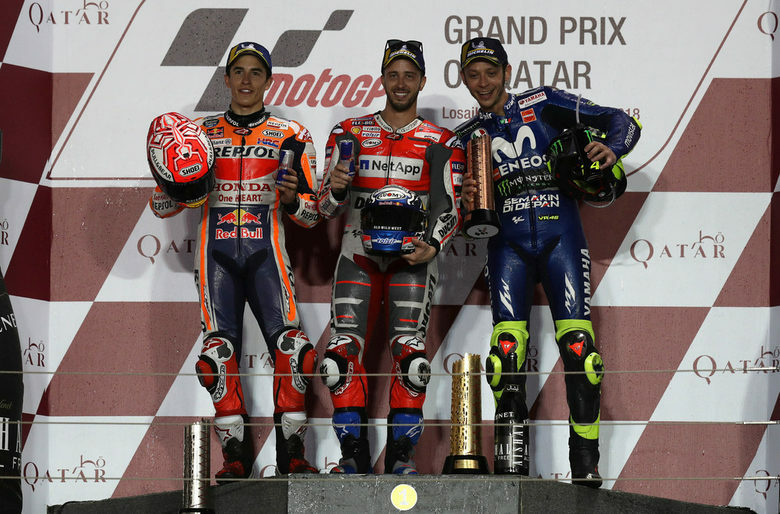 Ducati's Andrea Dovizioso has won the first race from the 2018 MotoGP season at the Losail track in Qatar this weekend. 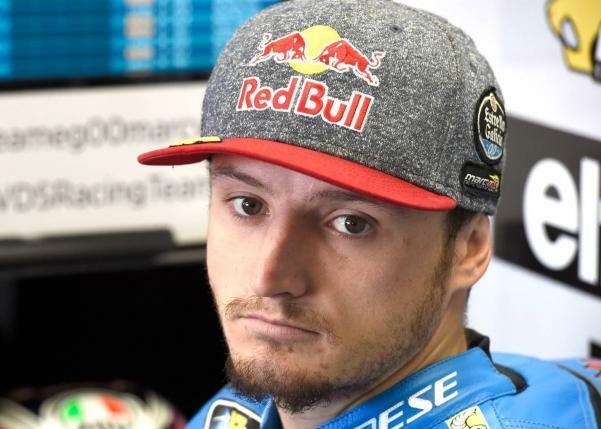 Jack Miller will not be able to ride in the Japanese MotoGP race at the Motegi circuit after he broke his leg in a training accident. 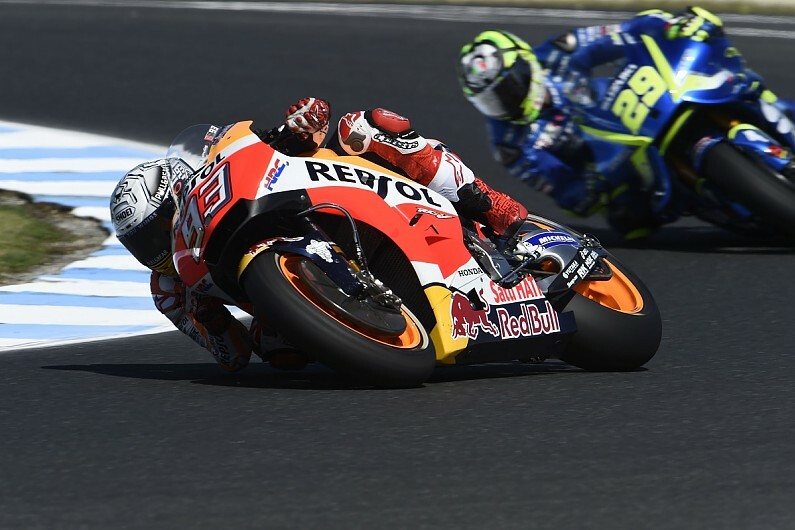 Repsol Honda's Marc Marquez has won the MotoGP race at Phillip Island and extended his lead in the championship standings after his main rival Andrea Dovizioso finished 13th.